itzel is using Smore newsletters to spread the word online. ● credit Score- a number singed to you based on your credit ,higher the better 300-800, it stays with you for ever, make good payment over time never miss a payment. ● Interest (APR) - its the annual percentage rate of loans. ● Lender- A organization that makes a loan. a lender gives money to a borrower with the expectation of repayment in a timely manner. 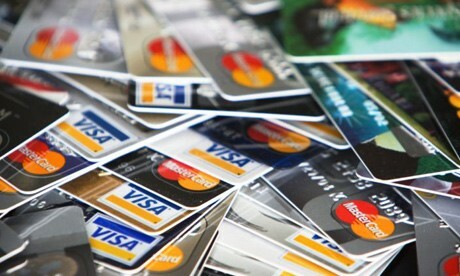 ● Credit Cards- a card that allows you to buy things with out money and it can make or break your credit score. What is a credit card? A plastic card issued by a bank, for the purchase of goods or services on credit. ● What are the benefits and costs of using credit cards? the benefit is that you can buy things with out money when you don't have any on you,also it can give you credit. but also its a bad thing because you are going to have a credit limit and over the limit fee if you don't pay on time. they are going to charge you those penalty fees. ● Interest Rate (APR) -its the annual percentage rate of loans. ● Penalty Fees- my have to pay more if you don't pay on time or if you max out your card. 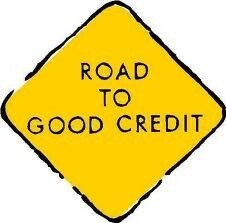 check your credit once a year, transunion.com, experian.com eqofax.com to check.